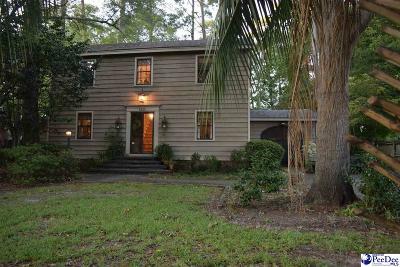 1411 Wisteria Drive, what a remarkable place with a Charleston feel and a decorator's touch at every turn. Pine flooring, re-claimed brick, antique doors and hand hewn beams all add to the warmth and charm of this cottage Formal living room, formal dining room with hardwood floors. The quaint kitchen is in the heart of the house and is open to an incredible den with vaulted ceiling, breakfast area and built-ins. The centerpiece of the den is the exposed brick fireplace and chimney constructed with old English brick from Charleston and antique beams. 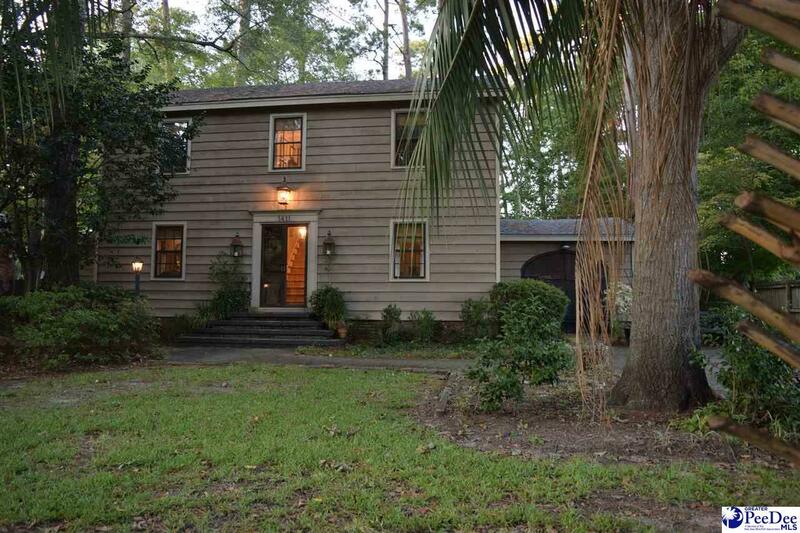 Two master bedrooms, a spacious suite downstairs, three bedrooms and two full baths up. Additional space downstairs currently used as an art studio has lots of potential. Fenced back yard and large patio perfect for entertaining outdoors during the cool season!!! Do not miss your opportunity to see this fantastic home.